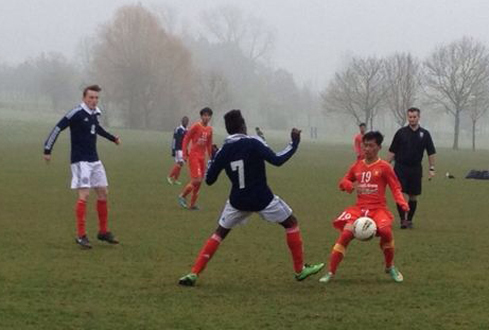 HA NOI (VNS) — Viet Nam U19 tied with Coventry City U19 1-1 in the third friendly match in the UK yesterday. Vu Van Thanh opened the score for Viet Nam in the 10th minute. However, the hosts levelled the score 16 minutes later. As planned, Viet Nam will meet Tottenham U19 on March 18 and Wolverhampton U19 on March 20 before going to Belgium, the next leg of their European tour.